View More In Wheat Flours & Meals. This organic version of our flour blend is well, just about perfect! Comes in a fabulous re-sealable bag! 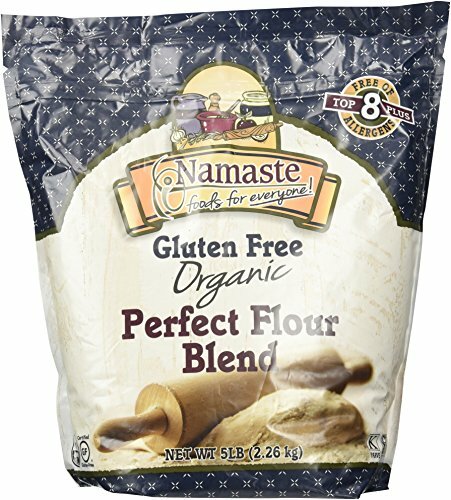 Substitute one cup of our Perfect Flour Blend for one cup of wheat flour in most of your favorite everyday recipes.